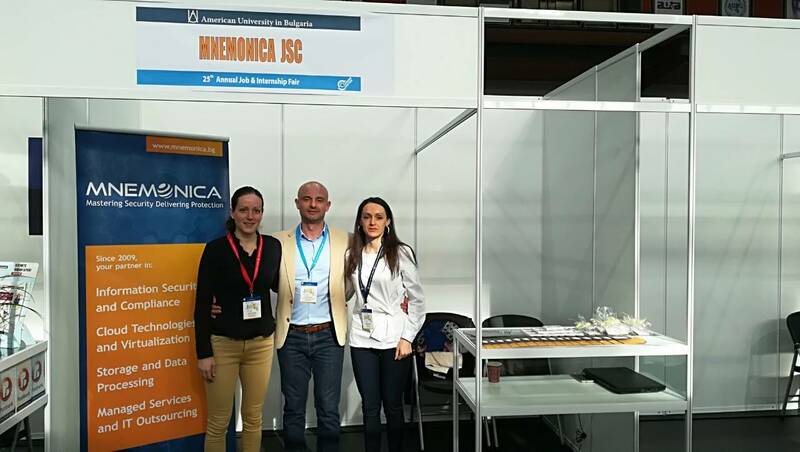 At the end of last month, we were part of the Fourth South East European Regional Forum on Cybersecurity and Cybercrime for Southeast European Countries. This is the largest regional business-to-business, business-to-country, business-to-consumer event. 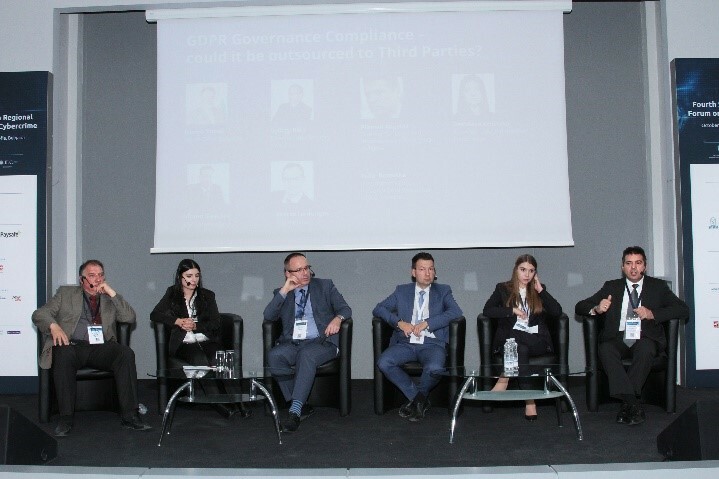 The focus of the forum was on building effective public-private partnerships, and Vihren Slavchev joined a panel discussion presenting the topic “GDPR governance compliance – could it be outsourced to third parties”. This year’s edition of the event is organized by the International Cyber Investigation Training Academy, the General Directorate Combating Organized Crime in the Ministry of Interior and IDC Bulgaria in partnership with the Council of Europe. 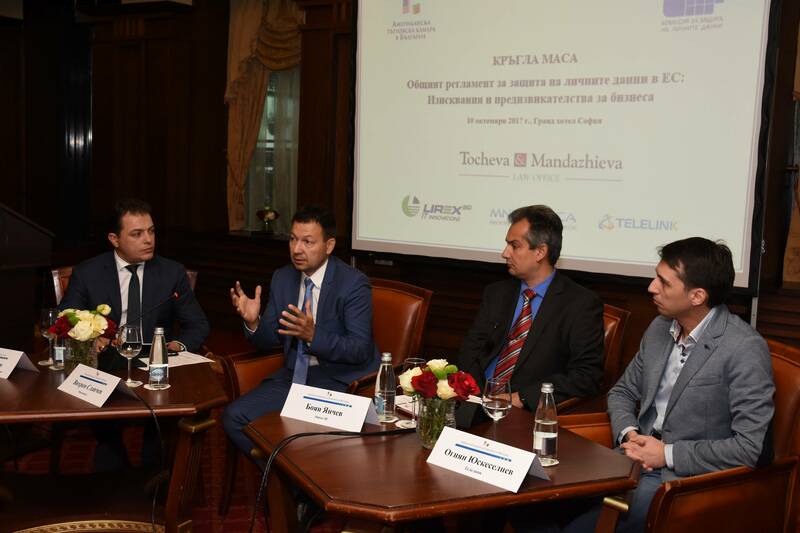 The event was attended by more than 300 cyber-security experts from the public sector and business, representatives of leading companies from various sectors, law enforcement agencies from over 20 countries, international organizations, media and end-users.